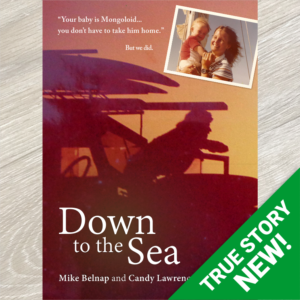 View cart “Down to the Sea” has been added to your cart. Snatching toys, spoiling games, throwing chairs – Zara just can't take the new boy's behaviour any more! But then Miss Tinker comes into Zara's class, and shows Zara what life is really like for Bodie Finch. Armed with this understanding, little Zara reaches out the hand of friendship – and the result surprises everyone. This picture book unlocks the mysteries of autism in child-friendly language and comes with a digital handbook to help teachers and parents work Miss Tinker's magic in their own classrooms and homes. 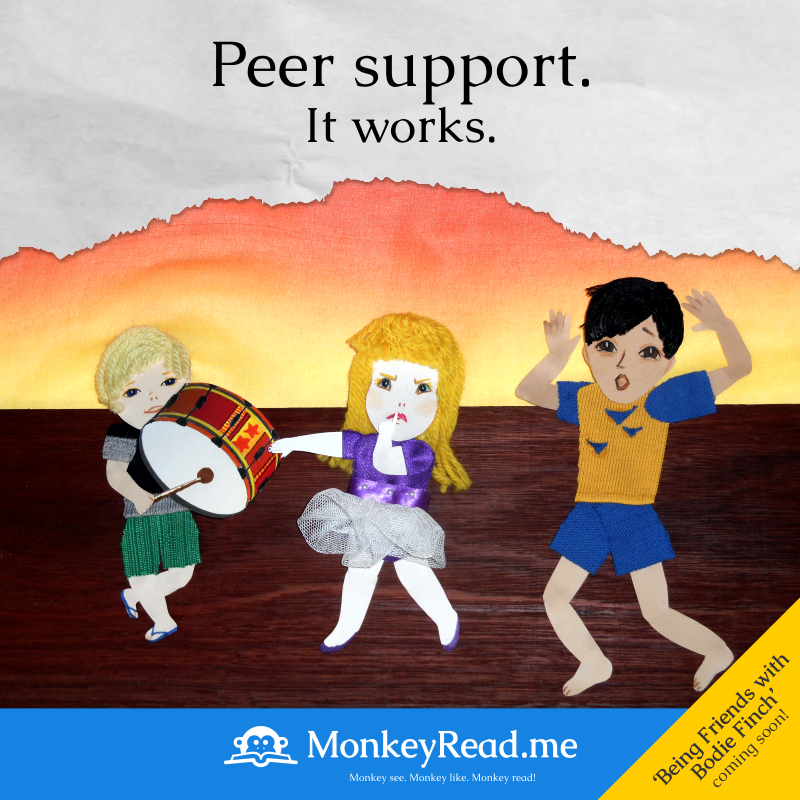 “Being Friends with Bodie Finch” is a valuable addition to any child’s library . 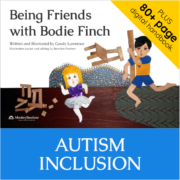 It addresses the sensitive topic of being friends with someone who is different from ourselves – in this case, with Bodie who has Autistic Spectrum Disorder. Written in a way that is ideally suited for the young age group (three to eight years), it is honest and sensitive. 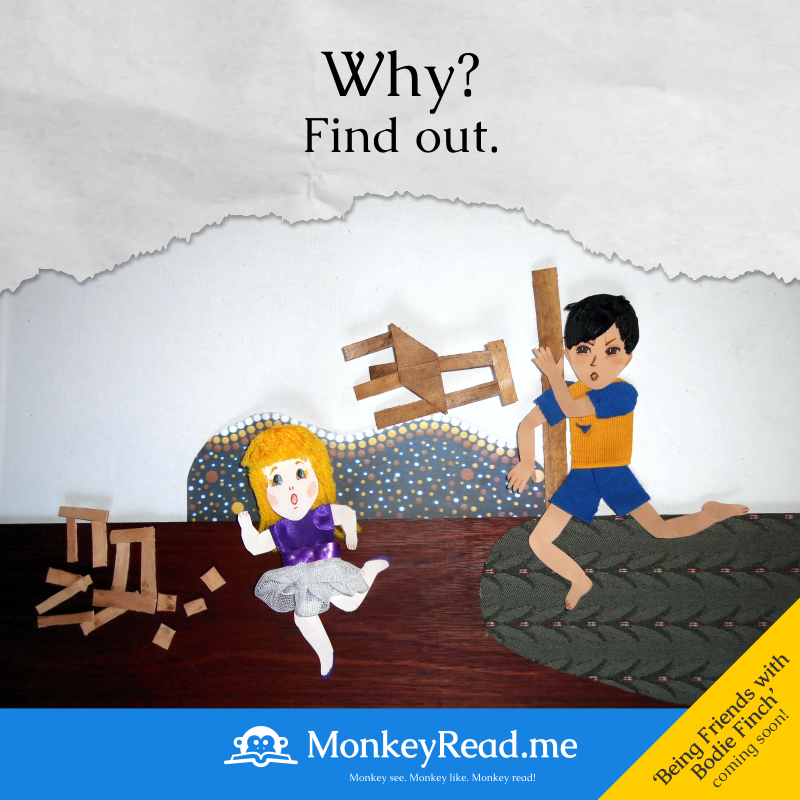 The book has delightful illustrations and these, coupled with the engaging prose, make for a book that young children love to read or to have read to them. Over and above that though, the message of acceptance and understanding of those who are different from us is deftly handled in a way that is both empathetic and positive. 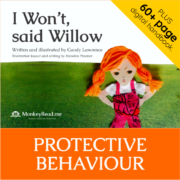 I highly recommend this book for all young children and especially to all early childhood education and care services as an excellent resource for addressing diversity in a child friendly way. I had the great pleasure of reading this book to my students last year. At that point in time we had a lot of trouble with one of the students in our classroom who liked to dominate all play situations and was struggling to make and maintain friendships. This book enabled us to identify reasons behind this child’s behaviour and also how many of the students had not shown her kindness and had in fact isolated her which of course made the situation much worse. Zara showed us how to better address this situation and I could not have been happier to note that attitudes toward this student changed dramatically once we could see why our very own “Bodie Finch” may have been acting the way she was. Today the same student in our class is going from strength to strength, she is adopting leadership roles and is being less aggressive and more suggestive in her dealings with other students. The artwork in this book was also something we were very keen to explore as we believed that it was a style we could imitate. We really enjoyed sending Candy our thoughts on her book and her artwork and we included our own pictures for her to peruse. It was wonderful for the children to receive acknowledgement and thanks for their efforts from a real life author. 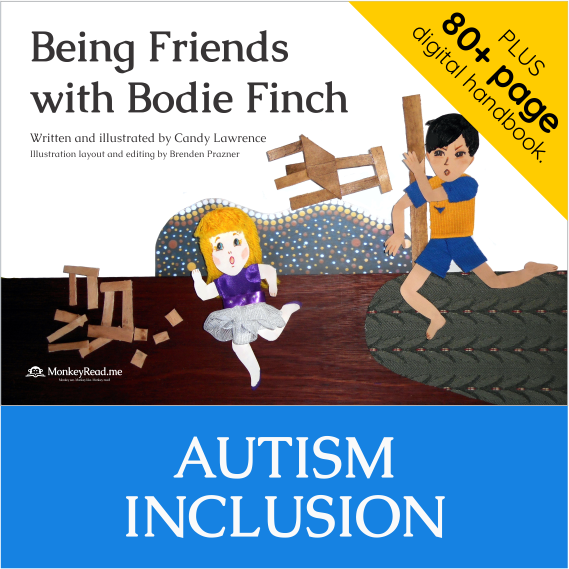 “Being Friends with Bodie Finch” is my go to book now when I have that child that doesn’t quite behave the way they are expected to. It reminds me as an educator that all children are special, they all have their own set of needs and it is my job as their teacher to encourage their special talents and needs to flourish. I am so pleased to have this book in my toolkit. I wish I had this lovely book when I was working in child care as an early childhood educator! 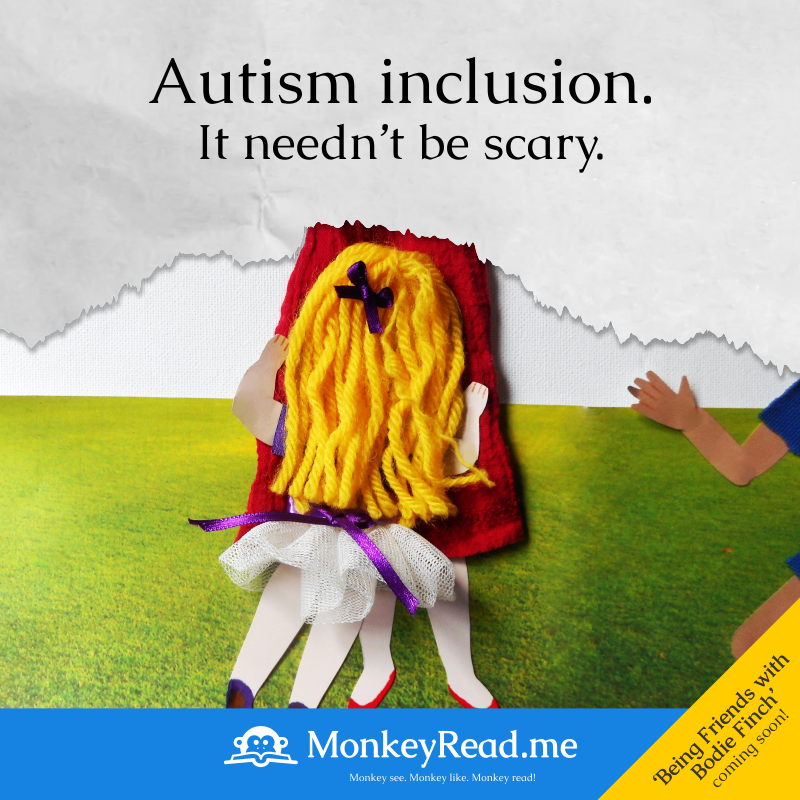 It would have been so useful on so many occasions; it’s beautifully written and illustrated, and it deals sensitively with the issue of autism inclusion at a level that is perfect for young children to understand. The accompanying digital handbook is full of useful evidence-based advice and ideas for extending on the children’s learning and understandings they’ve gained from the book. Thoroughly recommended! This book has a special and permanent place in my consultancy bag. It travels and connects with people far and wide, it brings tears, hope and most importantly, value and dignity. We love “Being Friends with Bodie Finch”! The four younger grandchildren have all read it or had it read to them. 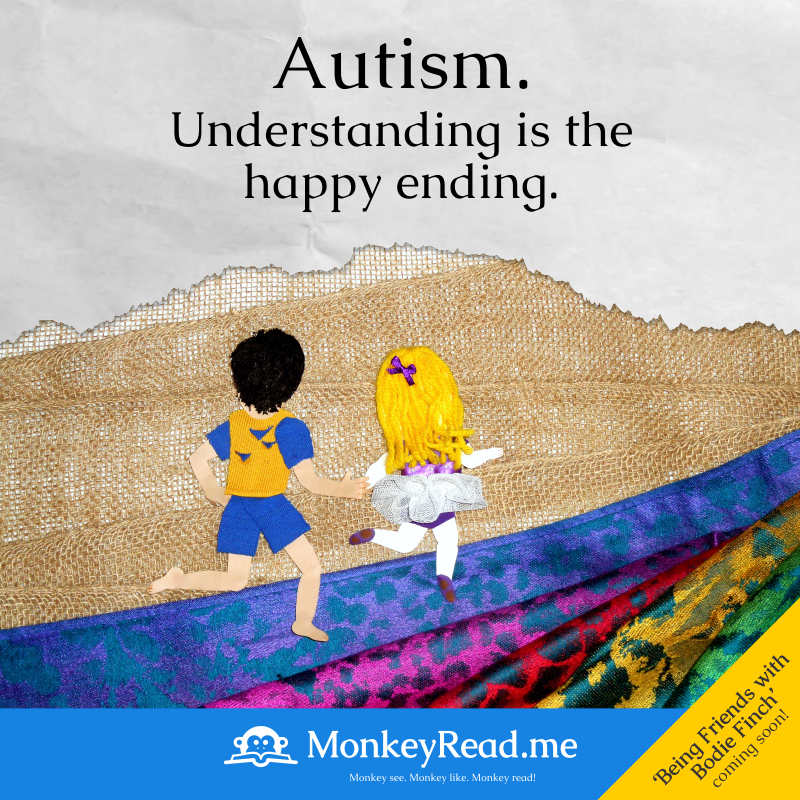 It is fun to read and also prompts lots of useful chats that engender a greater understanding of and empathy for autism and its challenges. Great book! More like this please! Being Friends with Bodie Finch found it’s first mark in our centre amongst our staff team, and gave them some really good concepts for having conversations with children. They found it enormously useful…… it’s not JUST a book for kids! 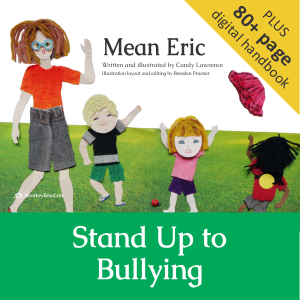 Every early childhood service should own a copy.